Smart India Hackathon was the non-stop digital product development competition, where problems are posed to technology students for innovative solutions. It aims at increasing creativity and expertise and provides the opportunity to the students to find crowdsources solutions that can improve the governance and the Quality of life of the people. 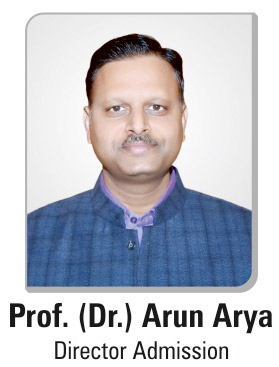 Read Also: Arya College is Organizing Top Guns 2k18 Keeping this in mind, Students of Computer Science Department of Arya College has participated in Smart India Hackathon Organized by Government of India to find some technical solutions related to the country.